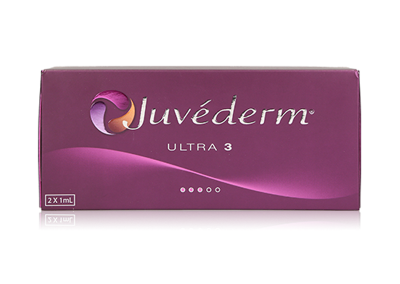 The Juvederm range consists of all non-surgical, FDA-approved fillers used to instantly smooth away moderate to severe wrinkles like the nasolabial folds. 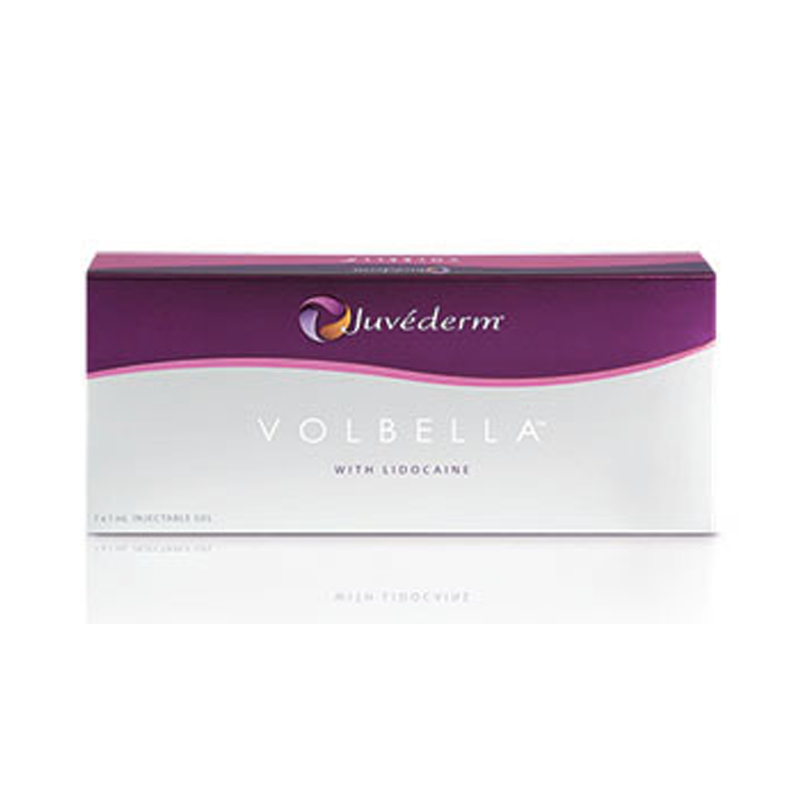 They can also be used for plumping the lips and restore lost volume for a more fresh and youthful appearance. 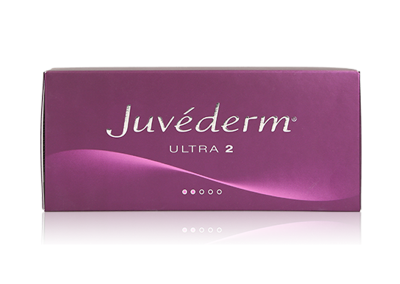 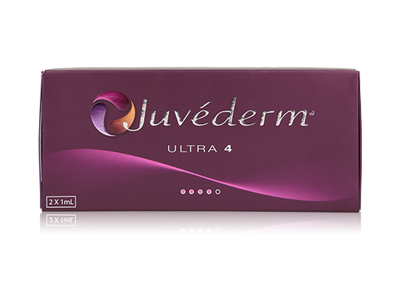 Juvederm products are developed using the hyalcross technology to allow a smoother and more malleable gel. 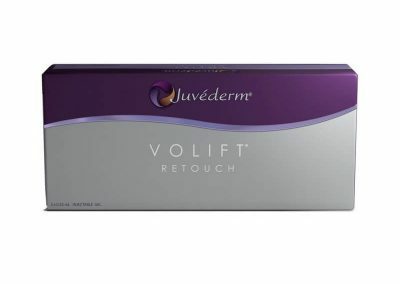 The technology is related to the injectable hyaluronic acid dermal fillers used to provide 9-12 months of correction for moderate to severe facial wrinkles and folds. 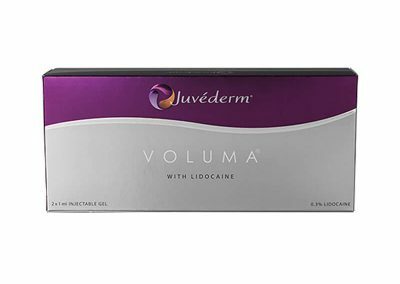 Some Juvederm products also contain the local anesthetic lidocaine for a more comfortable injection. 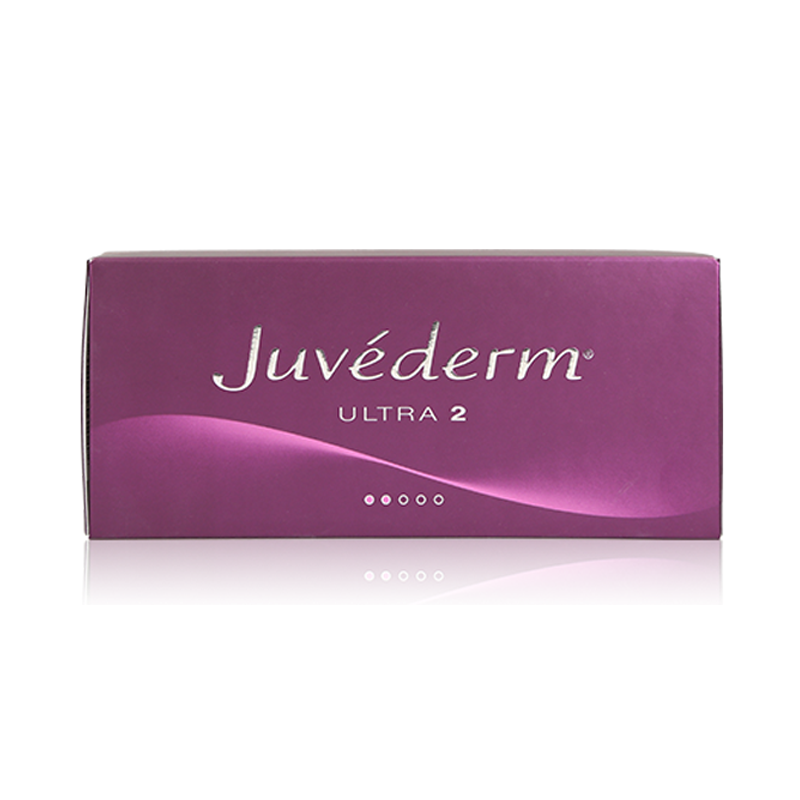 Juvederm Ultra 2 is an injectable hyaluronic based dermal filler used for the superficial to middle dermis treating fine lines and especially those around the corners of the eye and those very close to the surface of the skin. 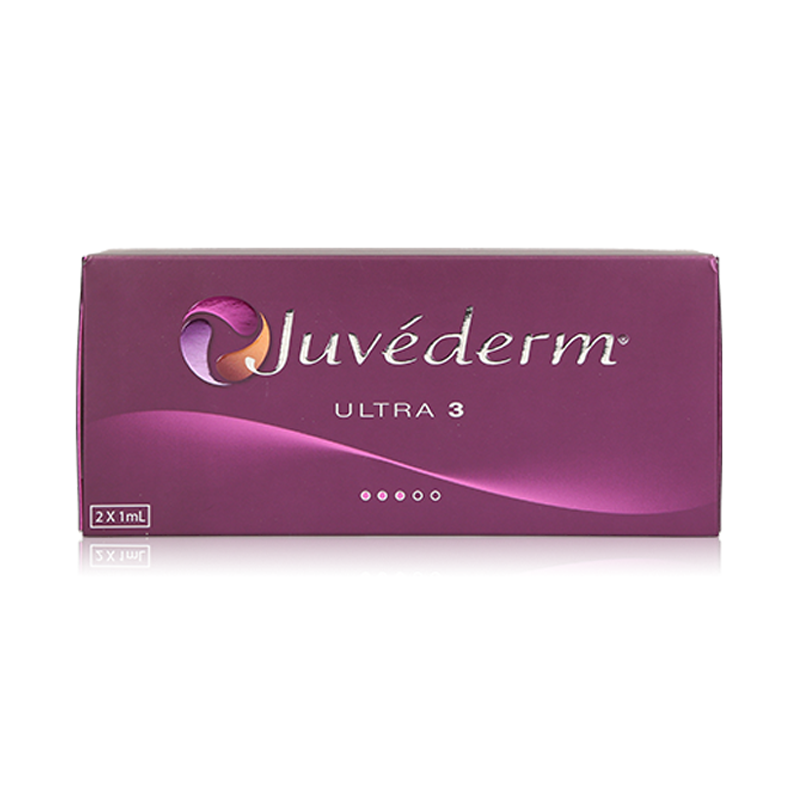 Juvederm Ultra 3 is an injectable hyaluronic acid based dermal filler that is used in the middle to deep dermis to smooth medium and deep wrinkles between the nose and corner of the mouth and around lips. 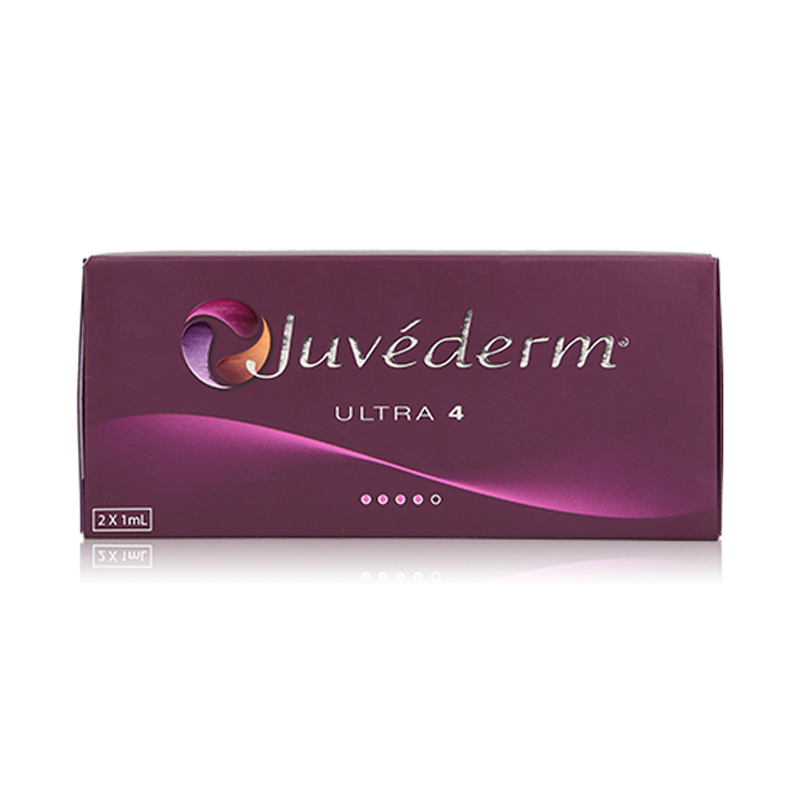 Juvederm Ultra 4 is an injectable hyaluronic acid based dermal filler that is used to fill deep dermis of the skin and is a highly cross-linked robust formulation for volumising and correction of deeper folds and wrinkles, including enhancing volume in the cheeks and chin. 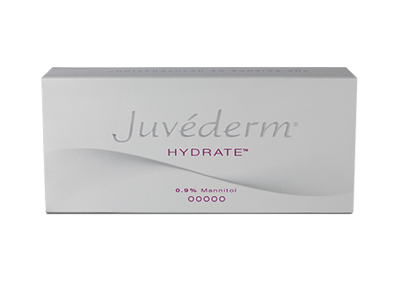 Juvederm Hydrate is an injectable hyaluronic acid that is designed to improve skin hydration and elasticity by replacing HA lost through aging. 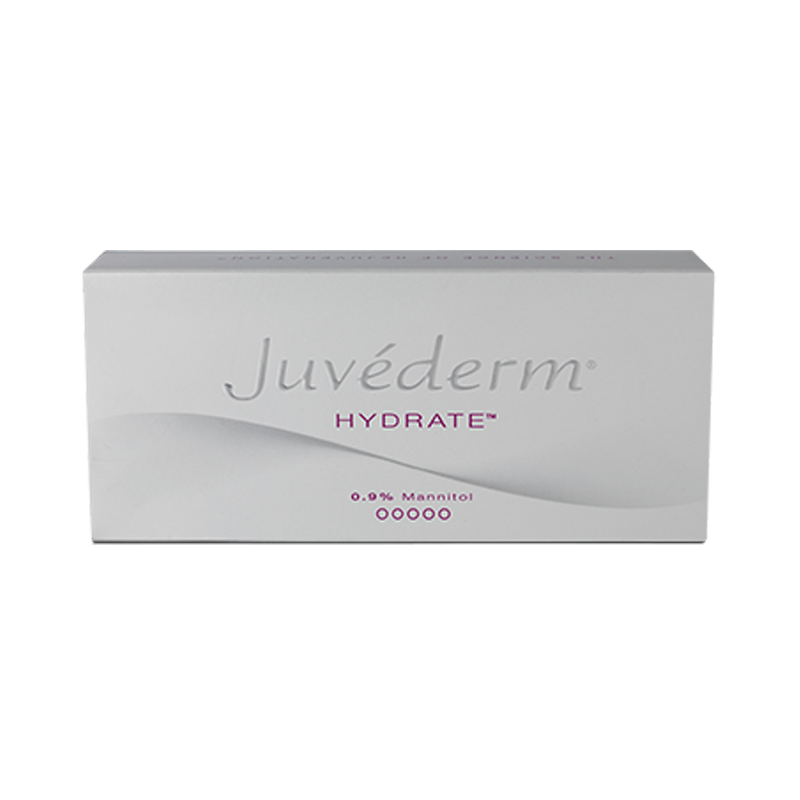 Juvederm Hydrate acts as a hydrating agent, attracting moisture, retaining the skin to maintain a healthy glow. 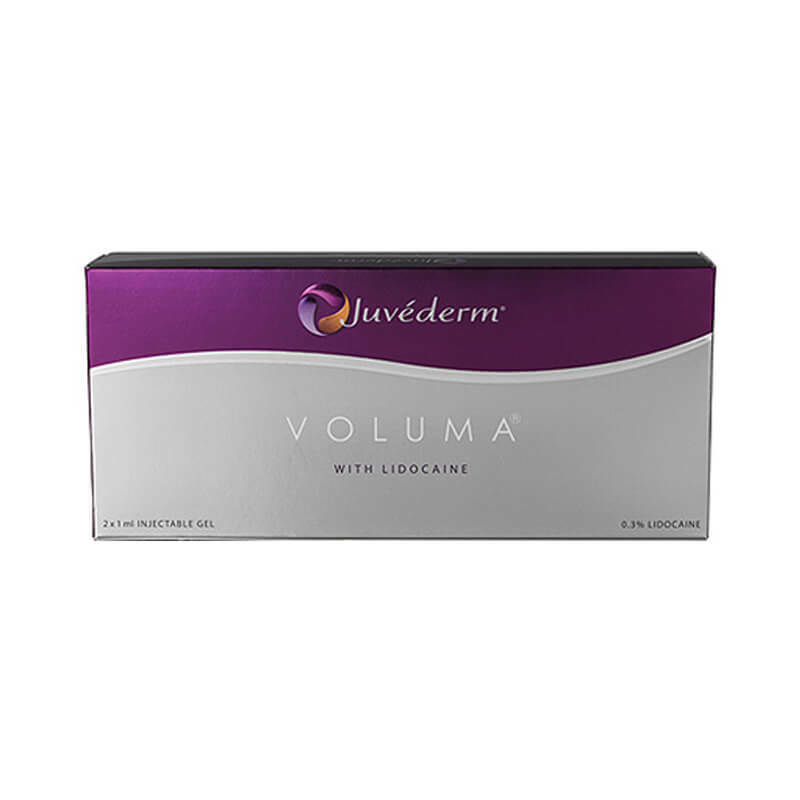 Juvederm Voluma Lidocaine is an injectable hyaluronic acid volumiser that re-contours and adds volume to chin, cheeks, and cheekbones and provides long-lasting restoration for facial volumes. 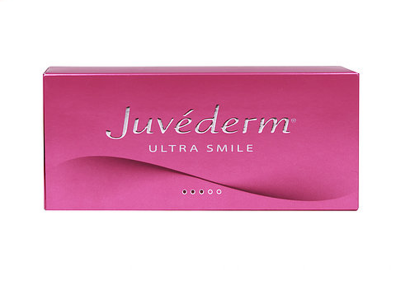 Juvederm Ultra Smile is an injectable hyaluronic acid based dermal filler dedicated to the lips and mouth area. 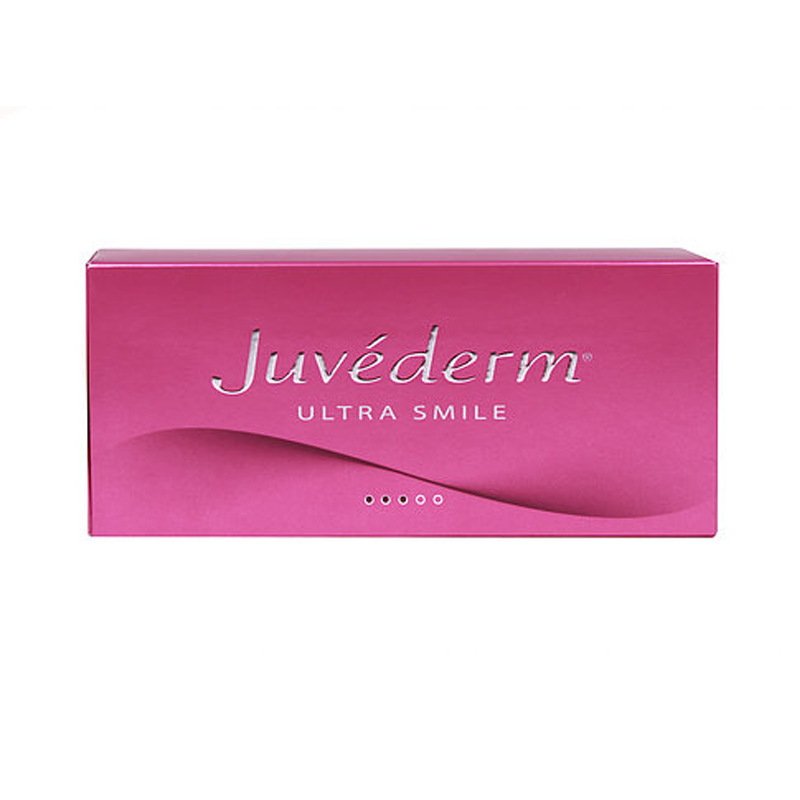 Juvederm Ultra Smile is used to enhance lip volume, redefine lip shape, treat vertical lip lines and depressions at the corners of the mouth. 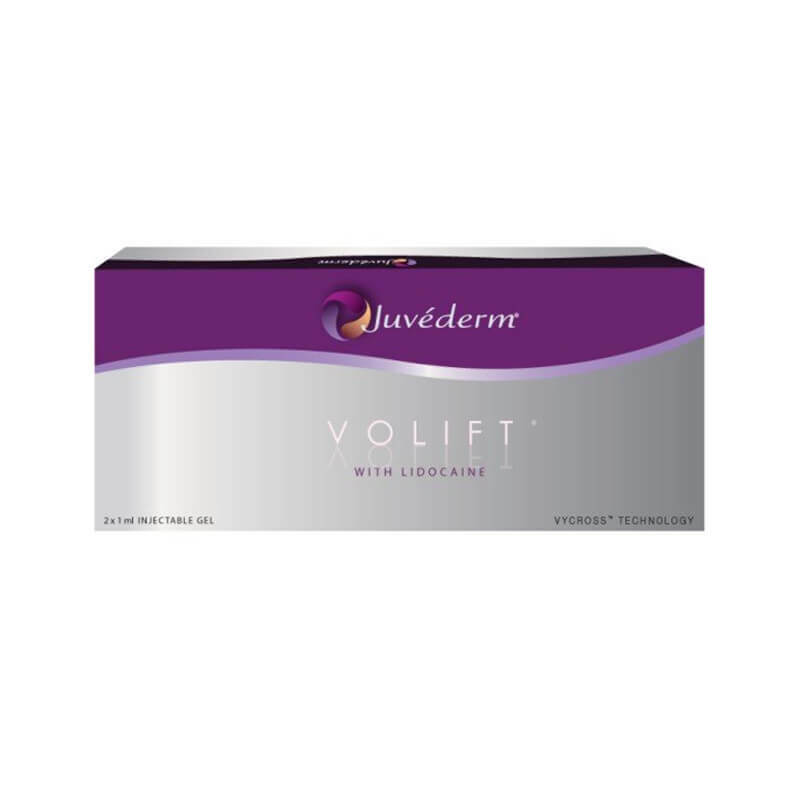 Juvederm Volift Lidocaine is an injectable hyaluronic acid dermal filler produced using the unique VYCROSS™ technology. 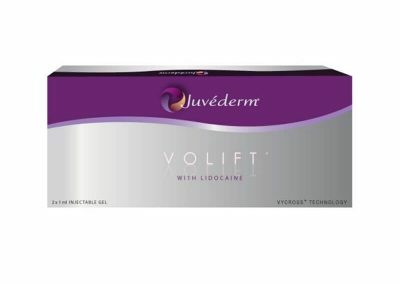 Juvederm Volift Lidocaine is designed to smooth deep wrinkles and nasolabial folds for a refreshed look, as well as gently restoring natural-looking contours in the lower face. 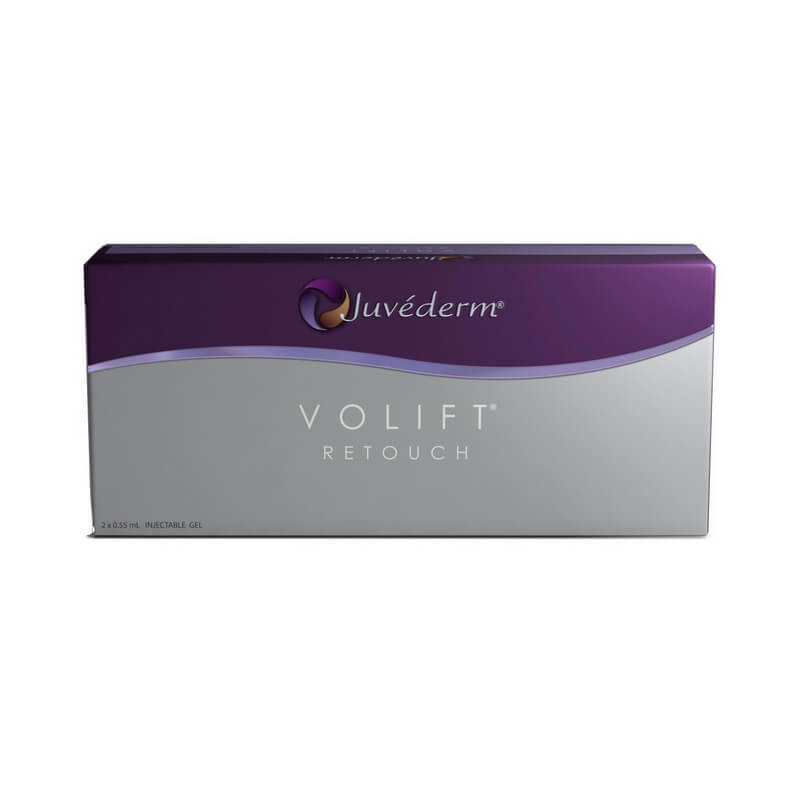 Juvederm Volift Retouch Lidocaine is an injectable facial dermal filler made from hyaluronic acid that is used to help treat deep skin depressions as well as to restore volume and enhance facial contouring. Juvederm Volbella Lidocaine is an injectable hyaluronic acid dermal filler produced using the unique VYCROSS™ technology to gently enhance lip shape or restore lost fullness. 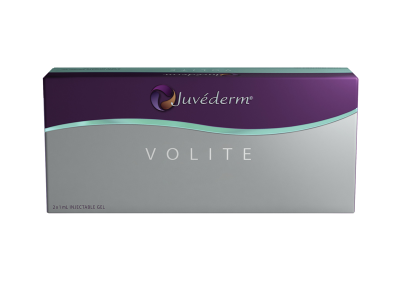 Juvederm Volite is an injectable hyaluronic acid produced using the unique VYCROSS™ technology and is an injectable treatment designed to improve skin quality for up to 9 months. 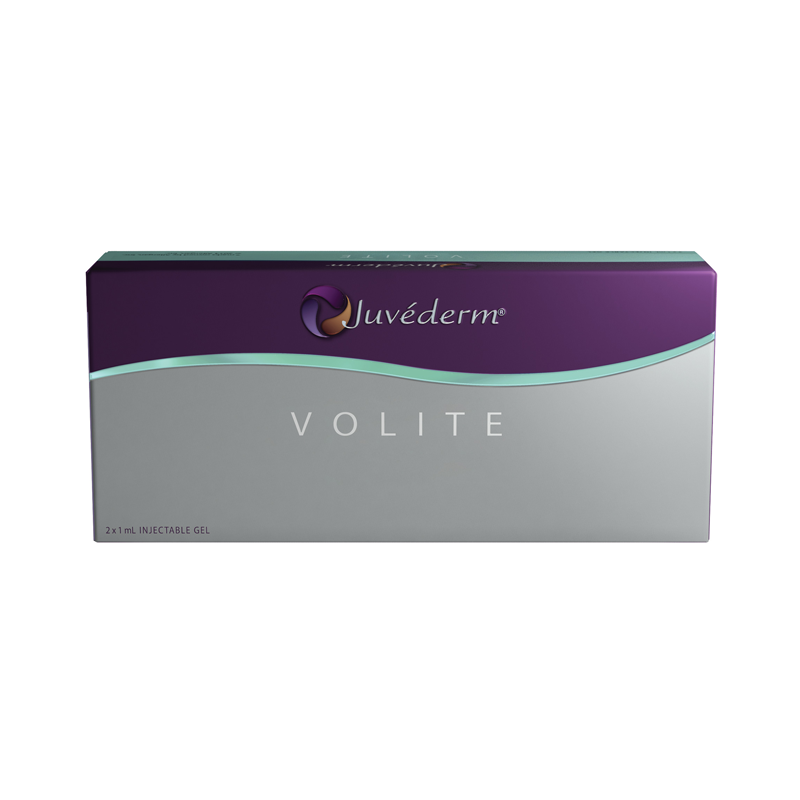 Juvederm Volite is to be used for use on the face, neck, décolletage and hands.